In the five years that I’ve been injecting, I have learned to anticipate what concerns a new client to Botox or filler will express to me prior to an injection: I’m afraid I’ll look like a “real housewife” if I have Botox or filler. I can empathize completely with this concern. Bad technique with Botox or filler can give a “real housewife” look…or, even worse, an undesirable look. Interestingly, I’ve also learned over the years that not all injectors are created equally. I believe it’s safe to say that there are individuals that are better skilled than others at any given profession. There are good mechanics and bad mechanics, good teachers and bad teachers, so certainly, there are good injectors…and then there are some that are less skilled. Choosing an injector that you trust will help to give you the look that you desire. This requires knowing what questions to ask your injector. I’ve compiled a list of questions that can be helpful in your search for the right injector. First, don’t be shy to ask if you can see the vial of Botox before it is reconstituted. Especially if you are have an instinct that “it sounds too good to be true.” There should be a halo at the bottom of the Botox vial, which is usually an indication of authenticity. Believe it or not, Botox and filler can be bought on the black market. This is illegal, but there are injectors that buy these products illegally and sell them to consumers. A major red flag for this is if the pricing for Botox or filler is marked far below what the average price of Botox or filler in your given market. The drawback to being injected by a black market product, aside from the fact that it is illegal, is that the product is not regulated by the FDA and may not last as long as the real product. In short, you are getting ripped off! Next, ask your injector if they know who their sales rep is for Botox and filler. If they do, when was the last time that they consulted with their rep about any upcoming trainings or attended an aesthetic training. 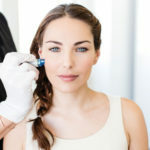 Techniques for injecting are constantly changing as we all continue to evolve. With this evolution, we become better injectors and are able to fine tune our skill level when we attend trainings periodically. Older styles of injecting can give a very unnatural look and is very dissatisfying to the client. Who have they trained with? Occasionally a patient tells me that they prefer to have their faces injected by a plastic surgeon. I understand the theory behind this. 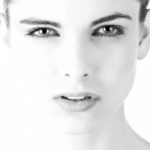 Board certified plastic surgeons have extensive training in surgery and certainly have extensive knowledge of facial anatomy. However, injecting Botox and filler is a skill. The more you inject, the better that you become. The more one studies the art of injecting, the better the results. In this field, I find that the injectors that spend the most amount of time injecting are, hands down, the best injectors. They’re the ones that I would want to inject my face. 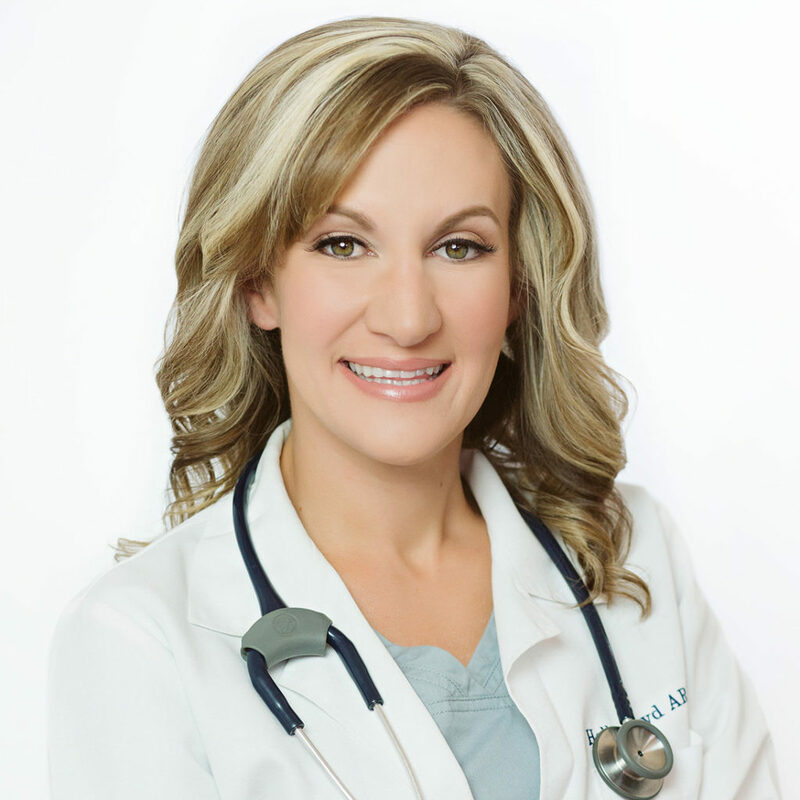 I would consider whom the injector has trained with and when their last training was, as a priority over the credentials of MD, DO, PA, or NP. 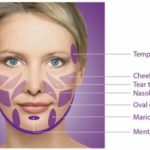 One last thought, when a patient has been injected with Botox or filler and has an unfavorable outcome, there is usually one of two reasons why this happens. One is that the product was bad. The other, which is very important, is the technique was bad. Know your injector and do your homework before you go for your next injection.